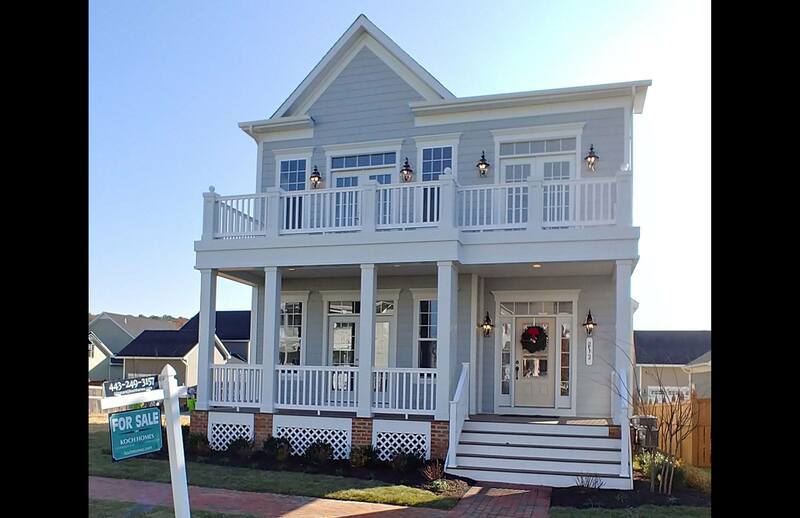 Enjoy a lifestyle in a water oriented community on the Chester River. 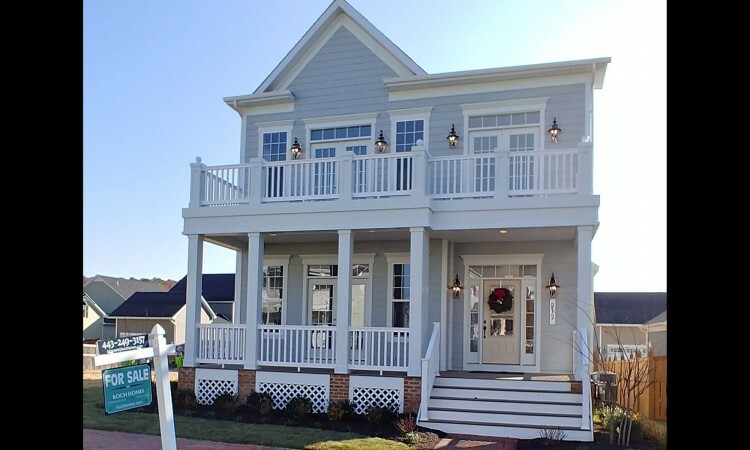 Our newest Craftsman designed home is exceptional with every detail. Gleaming hardwoods, Gourmet kitchen with granite counters, and stainless steel appliances makes it perfect for entertaining. The 10′ ceilings on the first floor add to the spaciousness of this home. A rare gem waiting for your immediate occupancy!